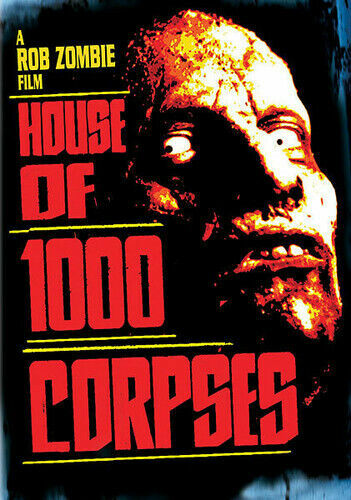 House Of 1,000 Corpses (DVD, 2004) - FREE POST!! 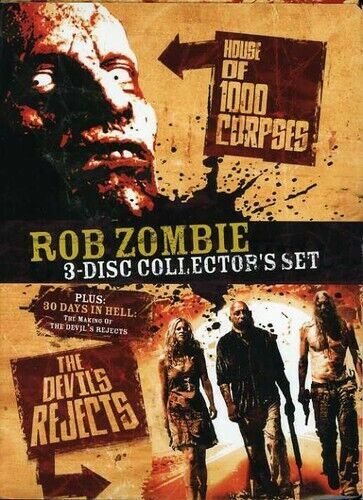 House Of 1000 Corpses - A Rob Zombie Film - Horror Movie DVD R4 New! House Of 1000 Corpses - DVD Region 2,4 Free Shipping! 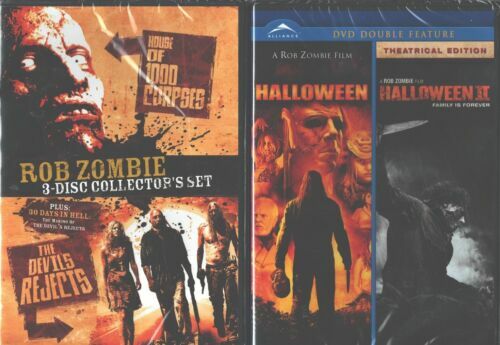 House of 1000 Corpses [Blu-ray] [Region 1] - DVD - New - Free Shipping. 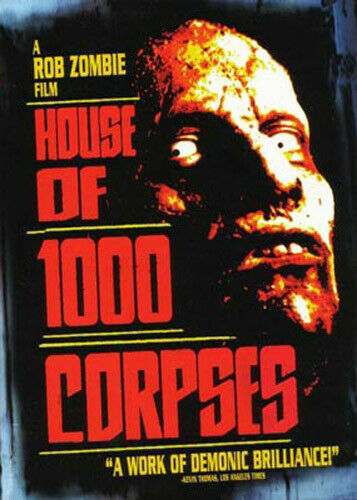 HOUSE OF 1000 CORPSES . [Region 4] - DVD - New - Free Shipping. 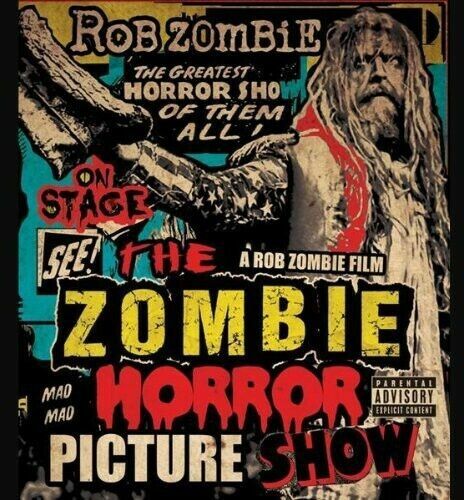 Rob Zombie Boxset [Region 1] - DVD - New - Free Shipping. House of 1000 Corpses [Region 2] - DVD - New - Free Shipping. 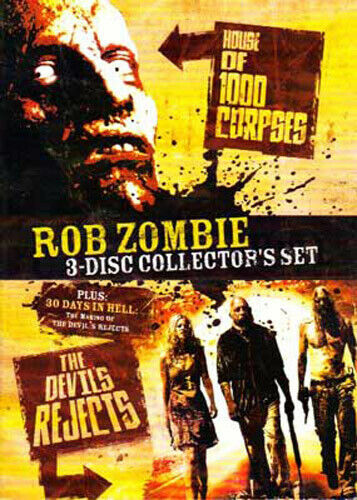 House of 1000 Corpses [Regions 2,4] - DVD - New - Free Shipping. 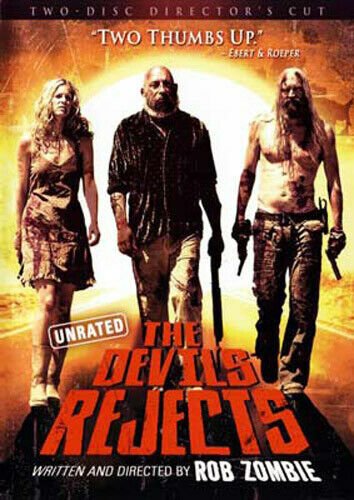 Devil's Rejects - DVD Region 1 Free Shipping! House of 1000 Corpses - Blu-Ray Region 1 Free Shipping! 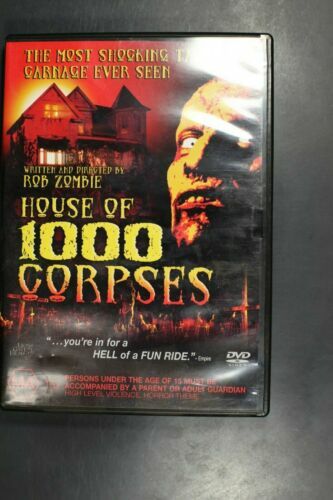 House of 1000 Corpses - DVD Region 1 Free Shipping! House of 1000 Corpses - DVD Region 2 Free Shipping!